A famous saying by Mitch Kowalski, a professor with the University of Ottawa, goes like ‘organizations around the world are in a situation where they have to do more for less’. Befitting enough in the setting of the market ravaged by the financial downturn, the quote perfectly captures the essence of overseas’ law firms’ seeking in outsourcers- cost cut. 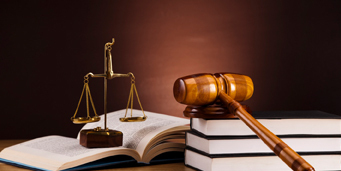 However, a very essential portfolio of litigation support firms is Document review services which also the most financially demanding process. Document review also renders a lot of time dedication for any practicing agency. Hence it is apparent that better technologies and strategies are required to counter the overrun of papers and electronic documents. For any Document review services firm, the biggest challenge is to reduce the volume of work by zeroing in on the relevant documents only yet not missing on to crucial evidence. Since the data volume of electronically stored information is surging exponentially, it is indispensable now to search for new ways in document review and put a curb of rising costs. The cutting-edge technology we are employing today must be a significant part of the cure. In formal terms, the trend of getting accustomed to modern-age technology is called machine learning. As firms now you high-level algorithm, leverage in Document review services is gained. In this process, a handful of attorneys check through a small set or subset of documents and then feed the machine with the acquired data which is then standardized by the computer and larger volume of information is sieved. Another way of overcoming the time barrier of Document review is come-of-the-age analytics techniques which incorporates methodologies like predictive coding and text categorization that allows the reviewer with greater contemplation of the document population. This approach makes a revolutionary leap in informing timely impressions of the attorney in a close to the real-time pattern. The requirement of man force of any Document review services is also decimated by an astounding 90% once the system is incepted with this technology saving relieving huge budget pressure. In the wake of the profitability squeeze of offshore LPOs, it is imperative to devise newer techniques by successfully integrating technological advancement. One expert entity in Document review services has stood out with its fast adaptability in changing market with the escalation of electronically stored data. LEGAL SUPPORT WORLD (LSW) is leading the lot by an example of managing the information pile. The unique capabilities of LSW are automated and comprehensive keyword search; analysis maneuvers for native file review; loading and hosting of data in a secure web-based information inventory with regular back up; identification and removal of conflicting search tags prior to production and linear review technique for very large scale document review. LSW has a dedicated central server which guarded by 24×7 electronic supervision ensures that all these review data stay safe and the effort does not go in vain. All these endeavors make sure that the clients enjoy defensibility with statistical support during the courtroom hearing. 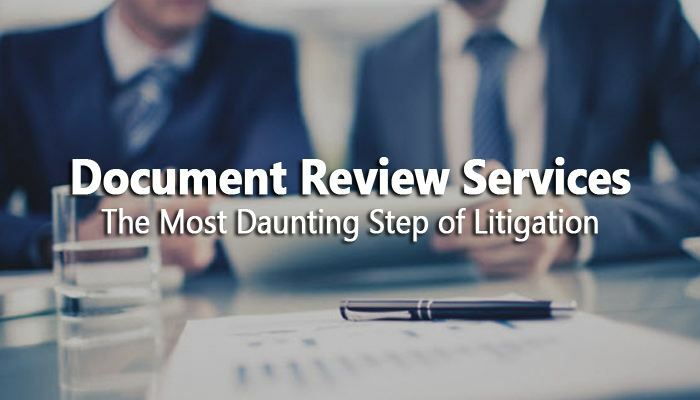 Many people move back after deciding to take the legal assistance of LPOs because they are appalled by the huge cost burden of document review. We, at LEGAL SUPPORT WORLD (LSW), promise a reasonable expenses rate for documentation review with our state-of-the-art technology that employs a smart approach toward a large amount of data review.